I will be exhibiting and selling at this very cool Nashua comic con/party event. Mixed media illustration. 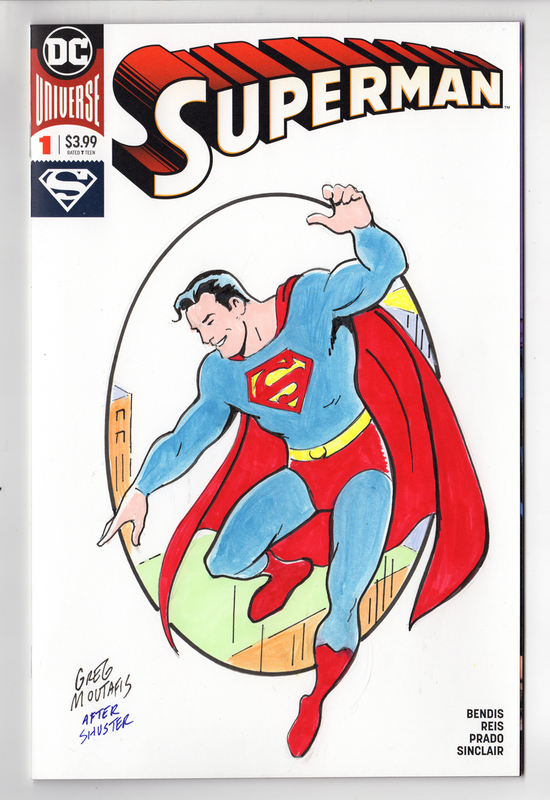 A tribute to classic 1930s Joe Shuster cover art. Skeetch Covers by Greg Moutafis. Full color 28 page limited edition book collecting over 20 unique drawings. 8.5×11 inches. One of several new artist books I will have available for sale at conventions and book seller events.